While Spring gets hotter and we are counting the days to the release of Ruben de Ronde and Rodg’s album “TogetheRR”, Statement! label’s owner keeps treating us with new productions. 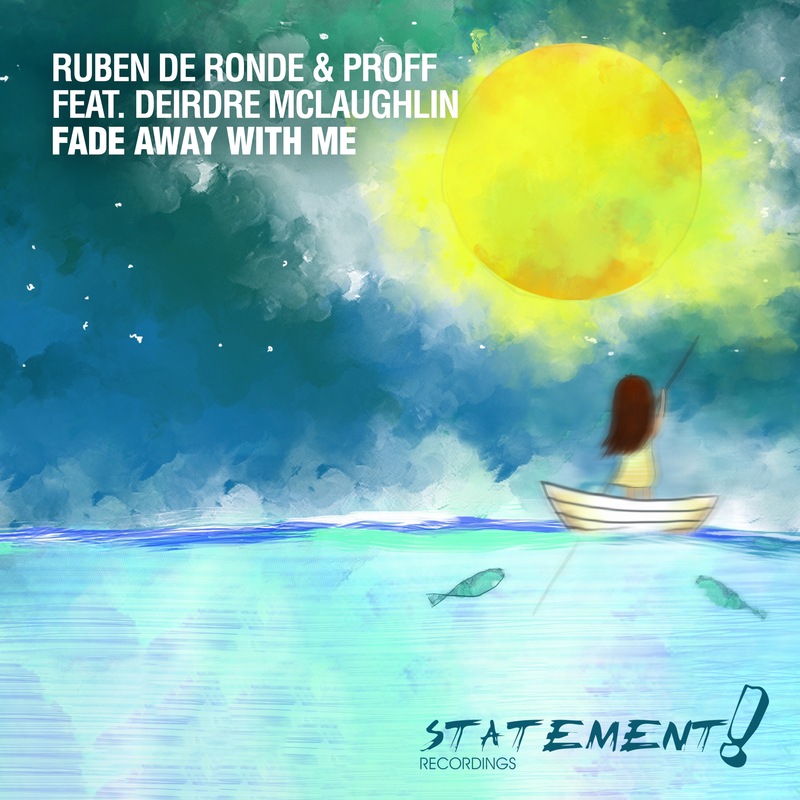 After being premiered last night on ASOT, this new smashing collaboration ‘Fade Away With Me’ is the brainchild of Ruben de Ronde and PROFF. Comprising a supercharged bassline, a ridiculously well-crafted build-up and Deirdre McLaughlin’s captivating vocals in the magical breakdown, this cut is Progressive Trance in its finest form.